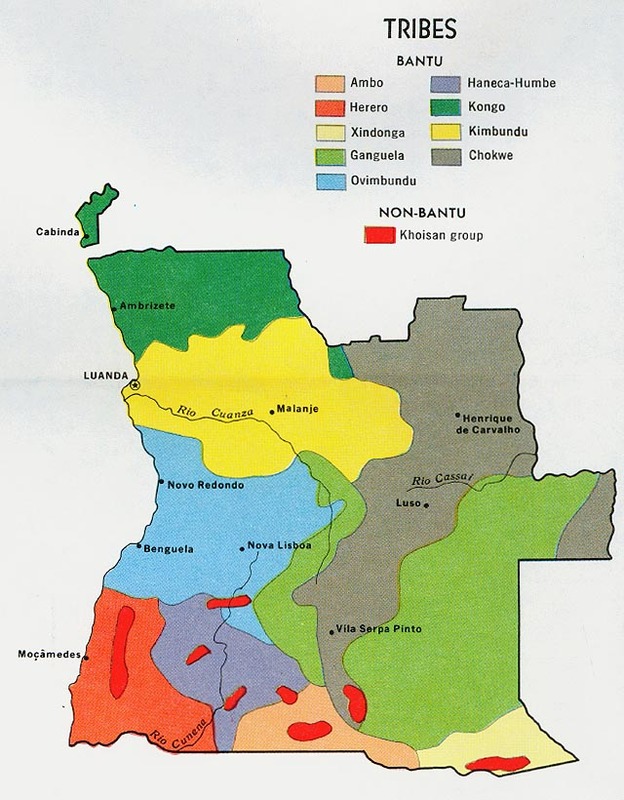 The Songo people's homeland is a region with a fertile savanna on a high plateau and a mild climate. They live on a semi-arid coastal plain and work in agriculture and fishing. Though they're a church going people, few are grounded in biblical truths that develop genuine, Christ-like witnessing believers. Professing Songo Christians tend to be nominal and ritualistic and have little understanding of Scripture. Consequently, most are unacquainted with the great truths of the Bible, such as the necessity of the new birth, salvation by faith apart from legalistic works, and the all-sufficiency of Jesus. Without mother tongue Scripture, their faith has become largely formalistic in the 100-plus years since missionaries first introduced Christianity. Songo believers seek to address the social issues of witchcraft and drug addiction in the local communities. The first of these is a carryover from the traditional culture and religion. When something bad happens, such as natural events and illnesses, people generally blame a human for using sorcery. The drug problem has arisen from the availability of addictive substances to a segment of the population that seeks temporary relief from life's problems. Polygamy has also been a long-held practice in the Songo group and is a disturbing element in the largely churched society. This practice is dying out, however, and is less of a concern than in the past. The high importance Jesus and the apostles attached to marriage runs counter to this aspect of Songo culture and testifies to its need of transformation. * Scripture Prayers for the Songo, Nsongo in Angola.